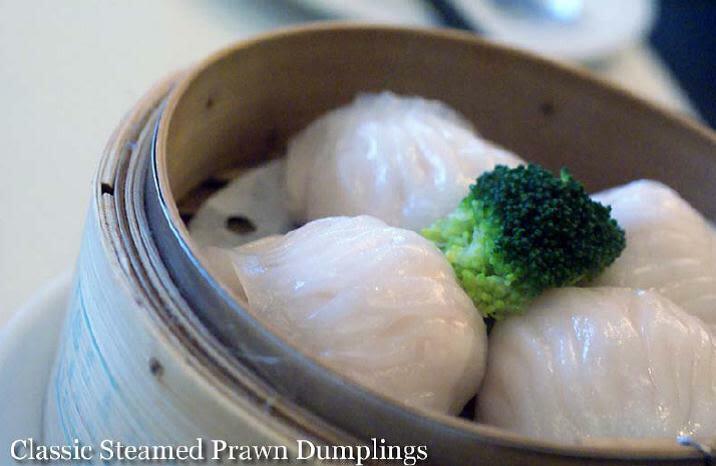 Enter a world of fine Contemporary Chinese Cuisine at the Jade Seafood Restaurant. Tantalize your tastebuds with more traditional Chinese fare, or dare to be adventurous with our more exotic western-inspired Chinese dishes. 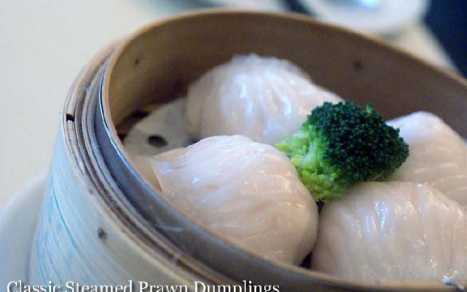 Hand-made dim sums and live seafood are the specialties of the house. Whatever your choice may be, we're certain you will find the food and experience outstanding.